Project: K.I.T.T. 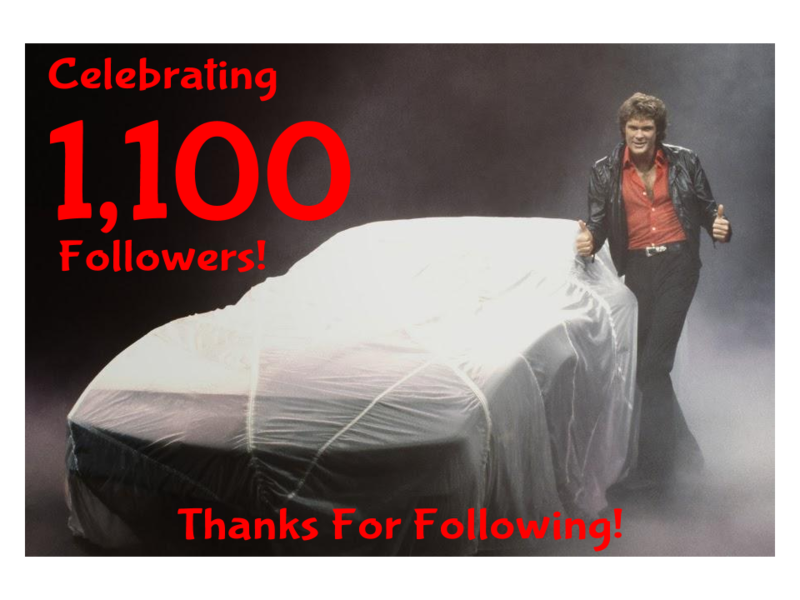 : Celebrating 1,100 Followers on Facebook! Project: K.I.T.T. 's Facebook page has 1,100 followers! Thanks to everyone for your continued interest and support!